New development: I have an intern working for me. 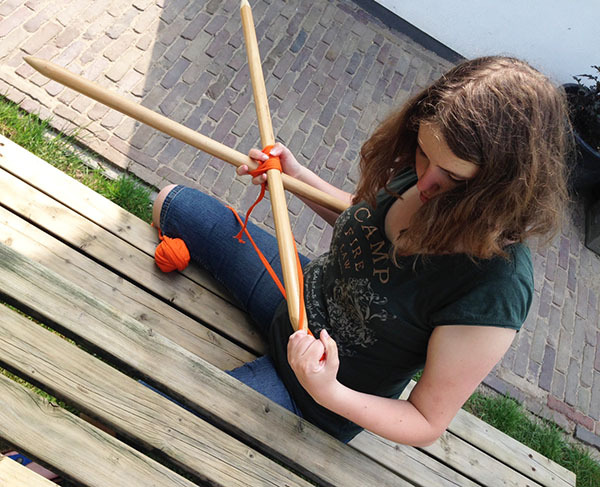 She’a student at the Reinwardt Academie in Amsterdam, where one can learn how to take care of cultural heritage. Nice! She knows a lot about making exhibitions, and will help me do a project that revolves around religion. The idea is to show how (having) a belief system aids an individual in creating a social circle. 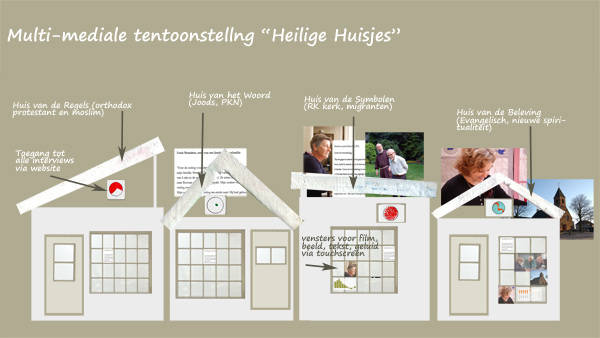 Religion as a driver for social cohesion – that’s the subtitle of the project we named Heilige Huisjes or Holy Houses. 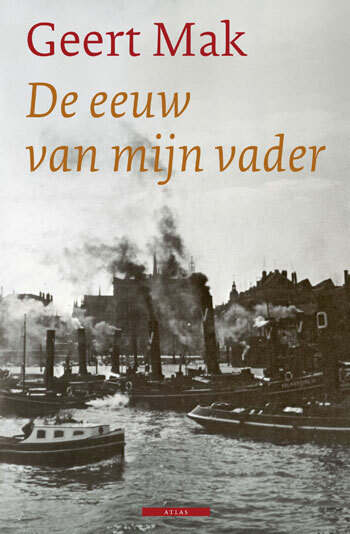 Heilige Huisjes also means ‘taboo subjects’ in Dutch – an apt name for the project, as being religious has come to be a sort of taboo in post-modern society. We interview and photograph people from various religious, and we mean to make a travelling exhibition, a newspaper special, a website and a series of workshops based on this material. Anyway, the Young Intern has started working on a reli-game that will be part of the exhibition. We want people to be able to create their personal religious landscape- but not in terms of what religion they profess, but in terms of what they do or don’t do in their daily lives, and in terms of how they relate to other people. She will be designing a workshop next, one that uses the interviews and the photo’s and the game. Again: nice! It is, by the way, a great thing to have a Young Intern working in my studio. For one thing, we brainstorm and come up with good ideas. For another, it makes me more productive: I cannot be lazy or slink away for a nap while she is beavering away. Which is good! I mean to keep office hours for the next few months – no, just kidding.